Just a quick update for our readers. 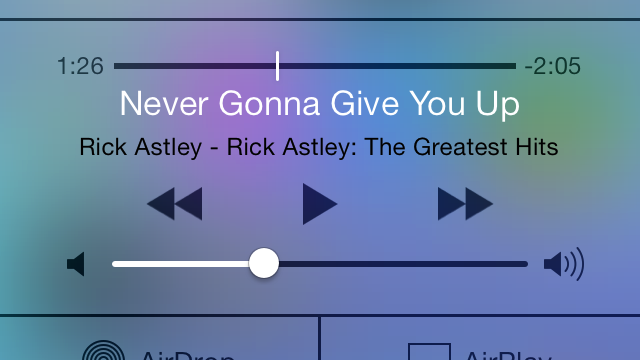 Are you having issues accessing Control Center or Camera from the lock screen? The Apple Store app is now compatible with the larger screen sizes. 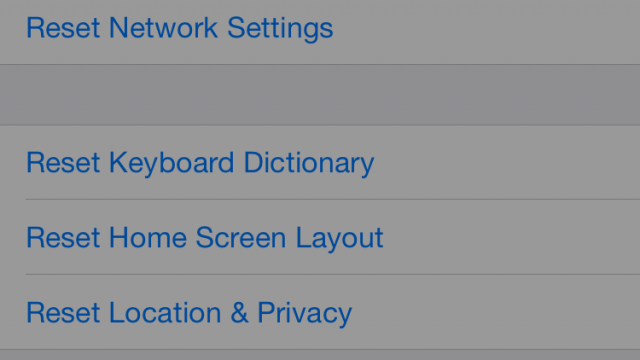 Warning: Be careful resetting all settings in iOS 8. 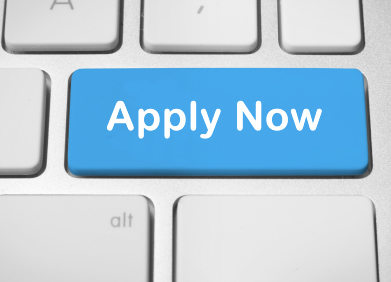 Are you a passionate app expert? Join our team! 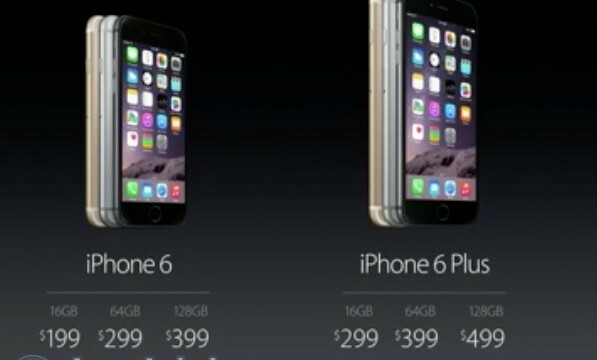 Preorder your new iPhone now! 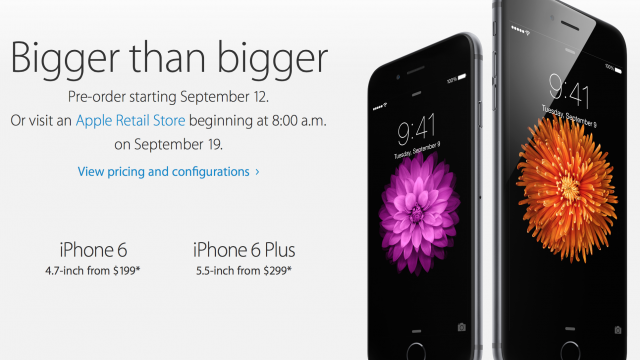 We got our hands on both of the new iPhones: Have a look! 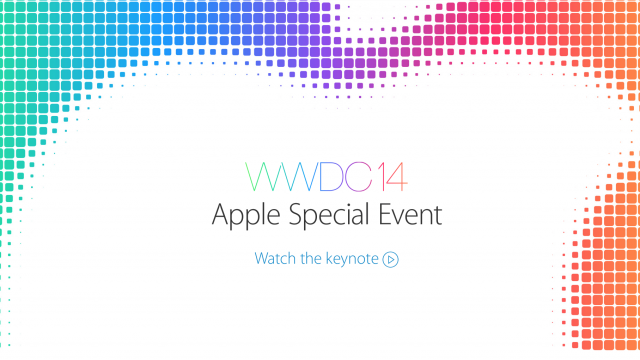 We're live blogging the entire event. You don't want to miss it! 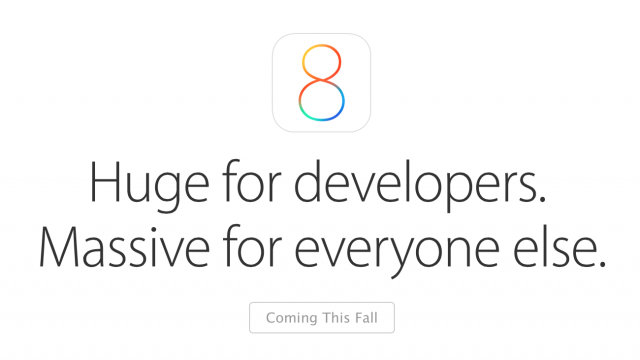 There is an iOS 8 beta 6 after all, just not for developers. 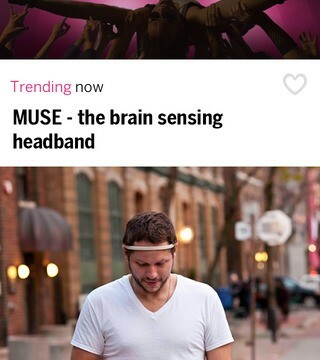 The crowdfunding app is now available on most App Stores worldwide. 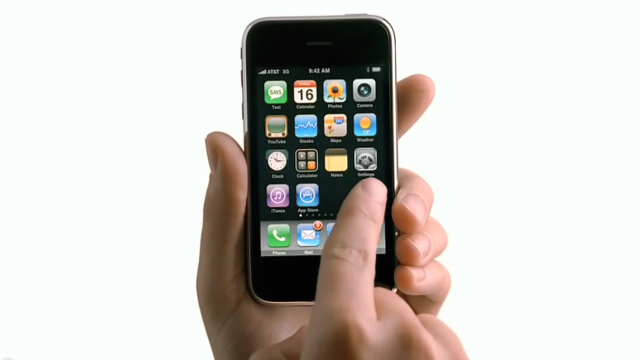 Six years ago today, the App Store was born. 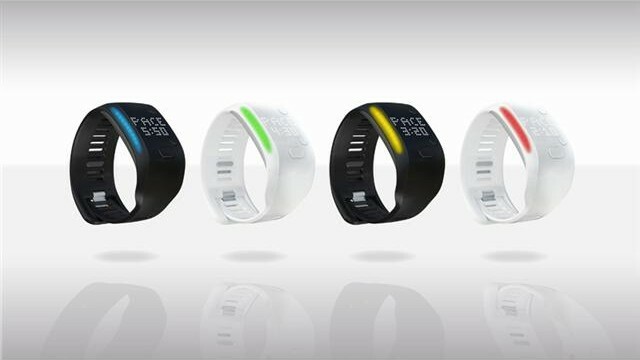 Adidas throws its new fitness tracker in the ring. 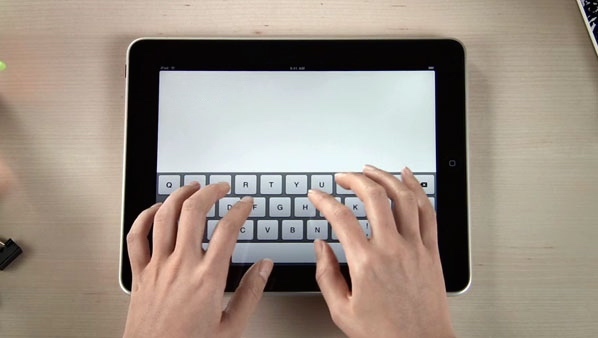 Magic 2015 For iPad Hits The App Store: But Will Hearthstone Fans Even Bother? Magic 2015 is finally released on the App Store. 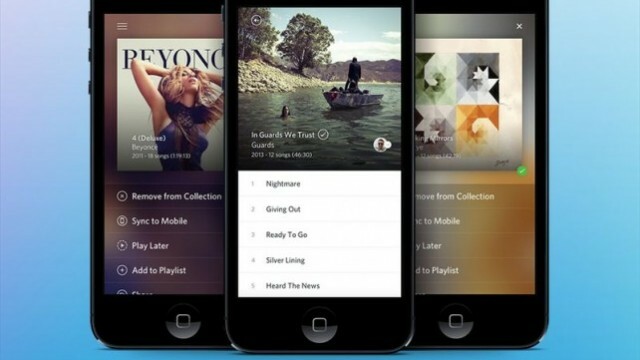 The streaming music service's iOS app just got a design revamp. 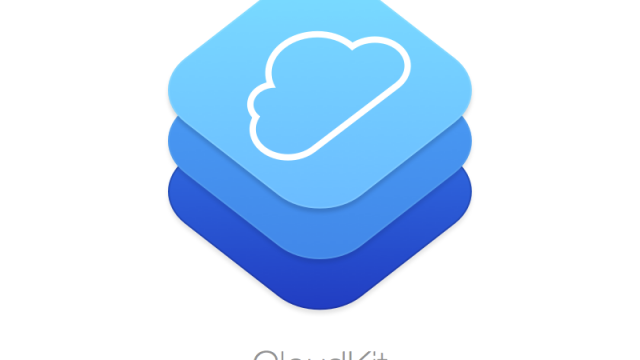 Apple is emailing developers to let them know all CloudKit data will be wiped next week. 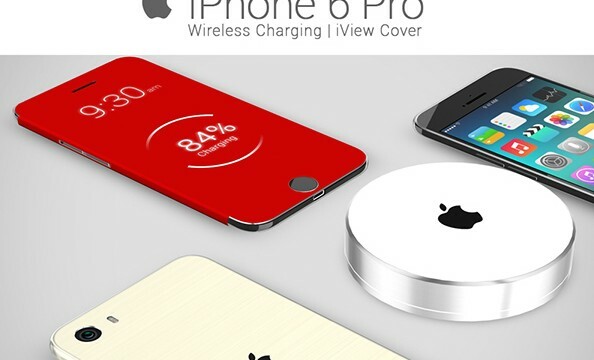 These "iPhone 6" renderings are pretty sleek. 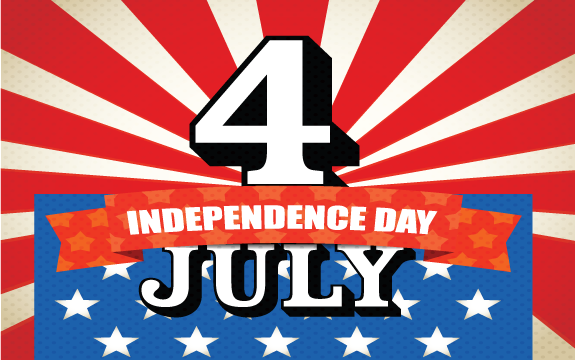 Here are some awesome apps to help you celebrate this long weekend. 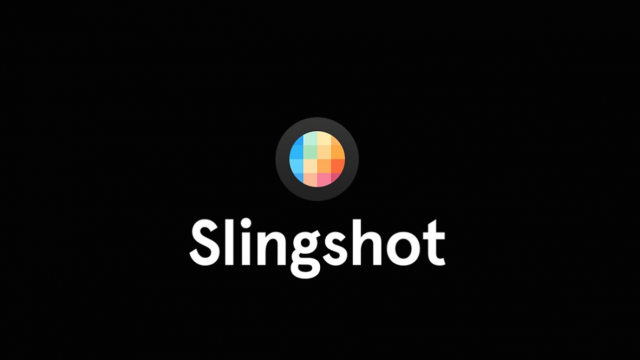 The new Facebook photo and video sharing app launches today. 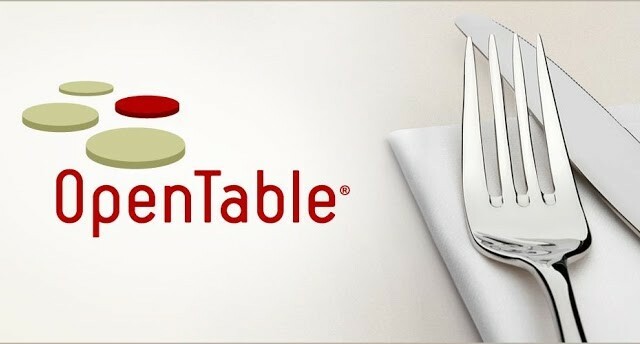 The hotel and flight booking giant will close the deal with OpenTable soon. 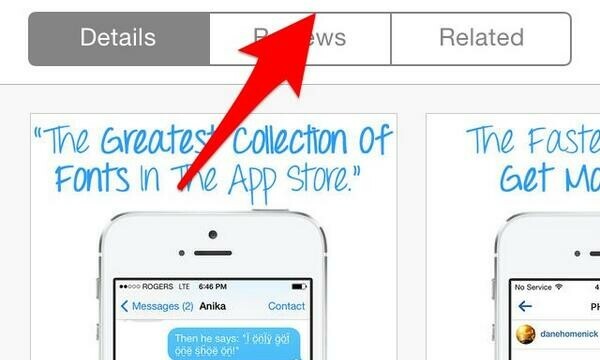 Developers who buy fake app reviews: beware! 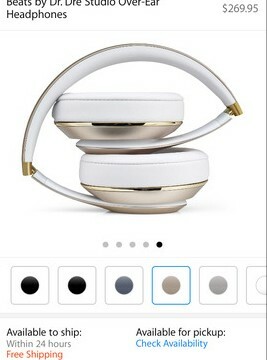 Apple is coming for you. 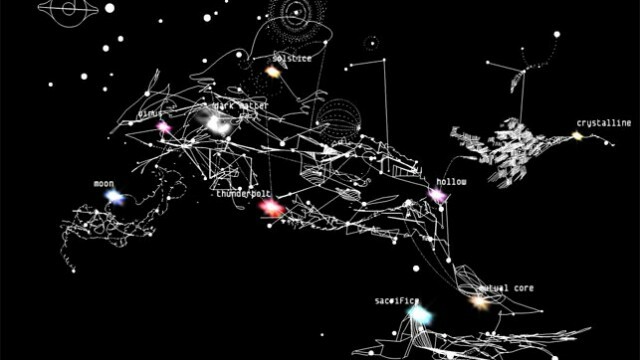 This is the first app to be added to the MoMA collection. 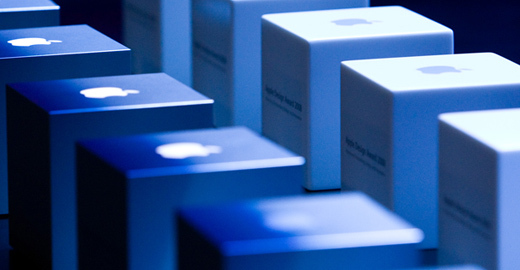 Here are the 2014 Apple Design Award winners. 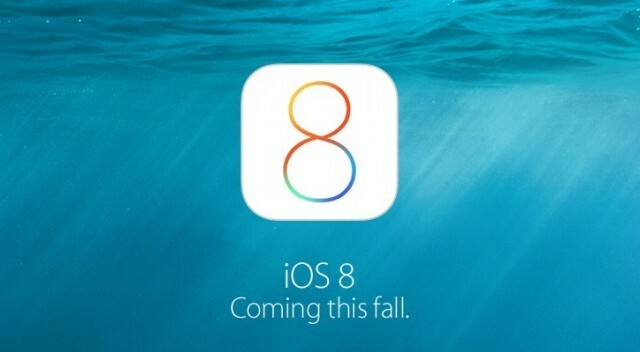 Find out if iOS 8 will be compatible with your current Apple device. 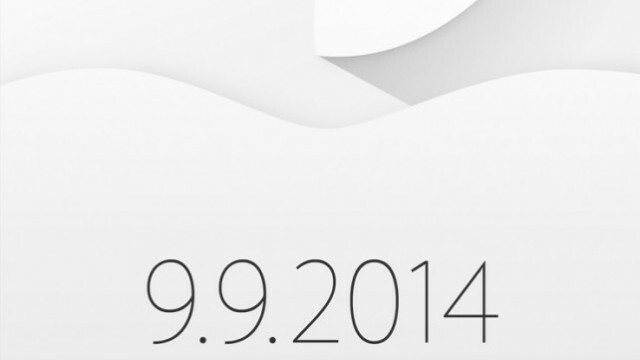 Apple posts keynote and "Apps We Can't Live Without" video.